During podiatry surgical procedures, hooks are used to stabilize and grasp skin and tissue, ligaments, tendons, and bone fragments. 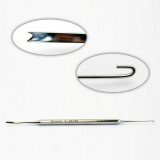 Below are a few of our most popular bone hooks. 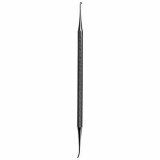 We can reference any catalog number from any company and we can help you with even the hardest-to-find surgical hooks.